Our product range includes a wide range of ms fine wires coils, rivet wire, ms wires binding wires, steel wires, manganese powder and hb wires. Banking on the skills of our professionals, we are offering a quality tested array of MS Wire for Wire Mesh Manufacturing. 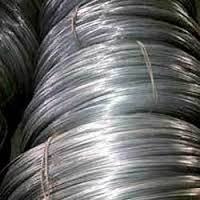 The MS Wire we offer is widely demanded amongst the clients for their supreme quality and durability. 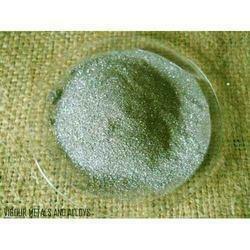 Moreover, our products are available in different sizes. 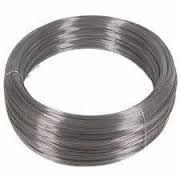 We have with us a vast array of Mild Steel wire for manufacturing Rivet. 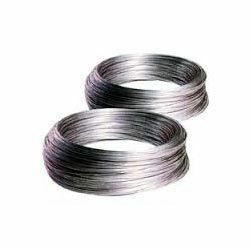 These wires are made in line with the global standards using quality assured raw material. Thus the product offered by us is fairly robust & durable in nature. Owing to its superiority & competitive price this product is highly favored in the market. 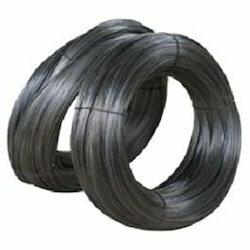 We have with us a vast array of Mild Steel Binding/Centering wire. These wires are made in line with the global standards using quality assured raw material. 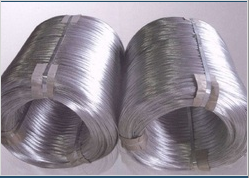 We are the Exporter of an extensive range of Electrode Quality Wire that are fabricated using premium quality materials. 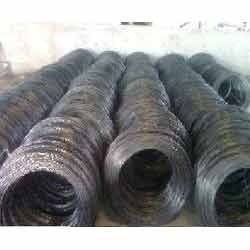 These wires are highly acclaimed for durability, rust proofing and high tensile strength. Our range is in compliance with international quality standards and caters to diverse industries like pharmaceuticals, metals, steel and food industries. 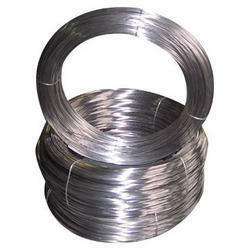 Electrode Quality Wire as per to IS2879 for Welding Rod Industry. We specialize in offering Re-Drawing Wire to our clients. 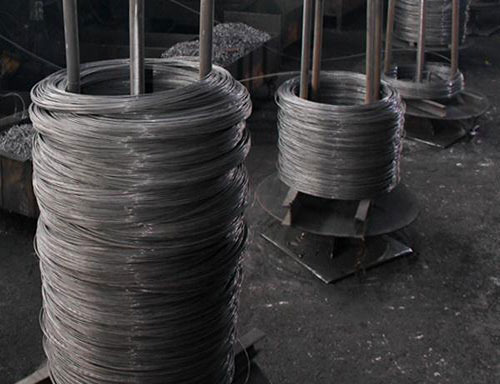 These are made of iron wire or elector-galvanized steel wire that are manufactured from our ASSOMAC MACHINE. 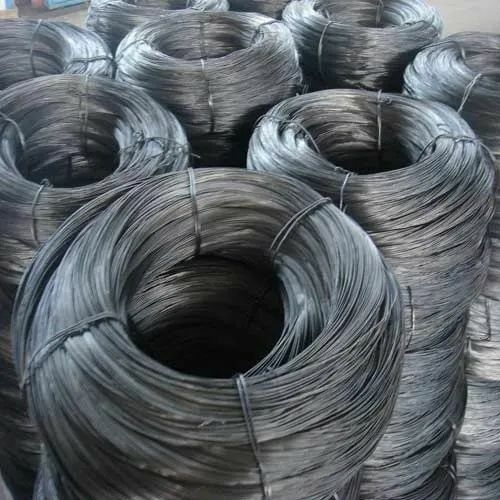 Moreover, these are a zinc plated wire and have a variety of applications like netting, fencing, signaling, telephone wiring, nail making, among others. Clients can avail these at reasonable prices. 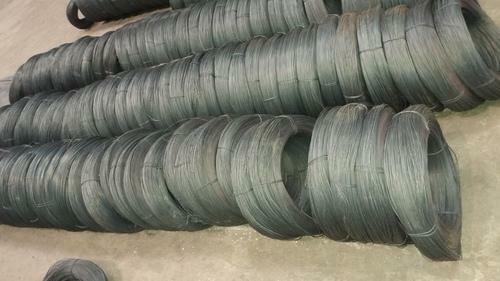 We offer our clients MS Wires for making Wire Mesh. To ensure durability and quality we make it from JSW Wire drawn and annealed in state of art facility. Looking for “MS Fine Wires”?